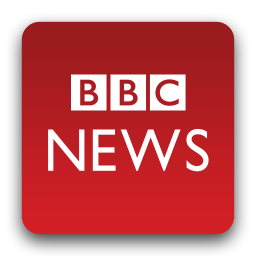 A couple of weeks ago the BBC released its first app designed specifically for Android phones, but there was one problem - it was for residents of the UK only. 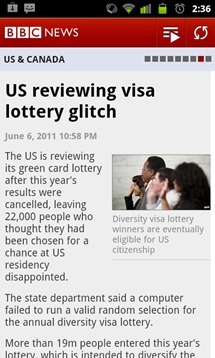 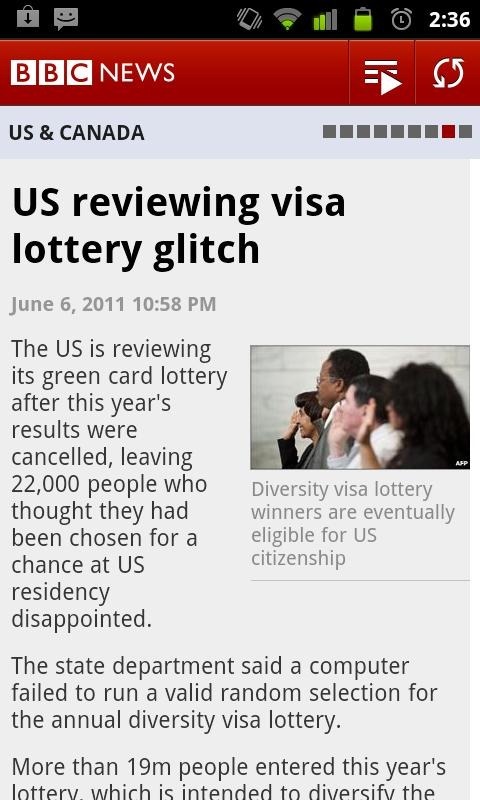 Fortunately, though, an app was released this morning that caters to the rest of the world. 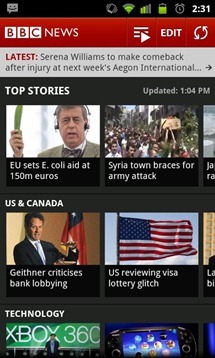 It looks and functions just like its UK counterpart, offering a nice, clean UI. You can easily share stories through various social mediums, email, and SMS, listen to BBC World Service radio live, watch videos, and personalize your home screen so you get only the news that your interested in as soon as you launch the app. 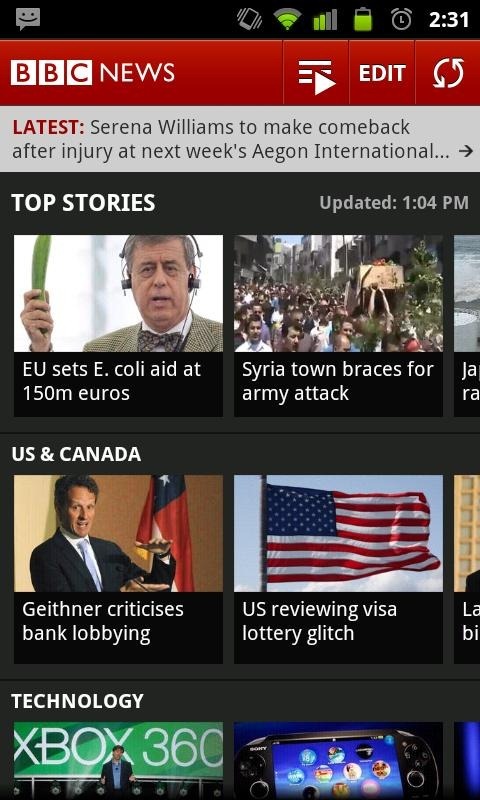 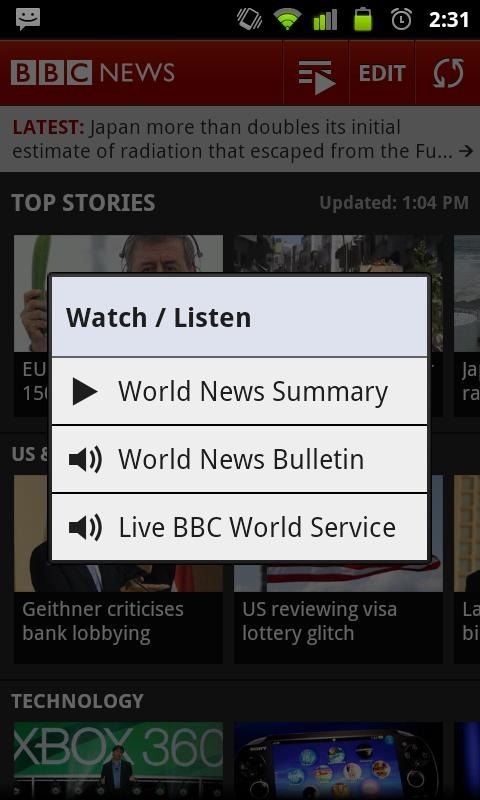 BBC New Worldwide is available in the Android Market for free.